Over the last several years, Savannah and her daughters lived in cars, hotels, shelters, and with relatives. 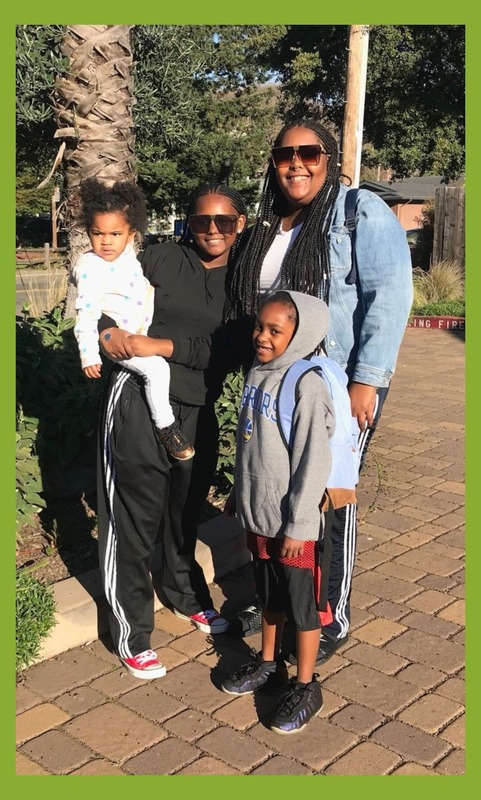 After being separated and displaced for a long time, Savannah’s family decided to come to Gilead House to regain stability and begin moving forward. Savannah threw herself fully into the program in an effort to make positive changes for herself and her daughters. She credits the Life Skills Workshops for teaching her how to conduct herself in an interview, write a resume, and dress professionally. in a comforting home environment where they are able to go in the backyard and play with the friends they have made in the house. It was incredibly exciting when Savannah was able to be reunited with one of her daughters after being separated for six months. The other moms in the house rejoiced with her and welcomed her daughter with love and hugs. Gilead House gives HOPE to moms like Savannah who blossom with the love and support of community. By providing empowering life skills programs, mentoring, and transitional housing, lives are transformed and families are staying together. Thank you for making a difference in the lives of homeless single moms and their children.